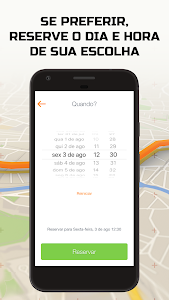 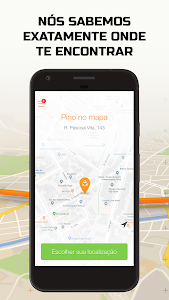 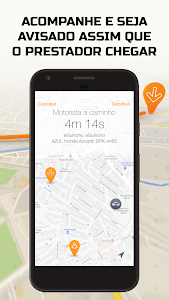 eGuincho is an on demand 24/7 Emergency Roadside Assistance service application for your vehicle. 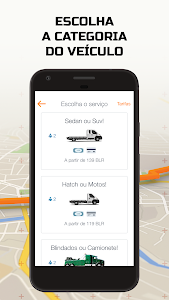 The application provides drivers 24/7 towing service. 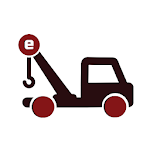 Vehicle operators have the option to schedule a tow truck/platform winch immediately or if you prefer, you can use our In-App booking system by choosing a future date and time that is specific to your convenience. 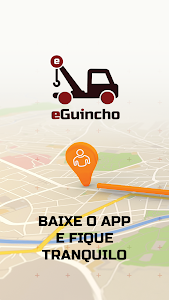 As an alternative, clients can utilize our web-booking system by visiting eGuincho.com, via tablet, desktop or your smartphone in just three steps.